OMG!! 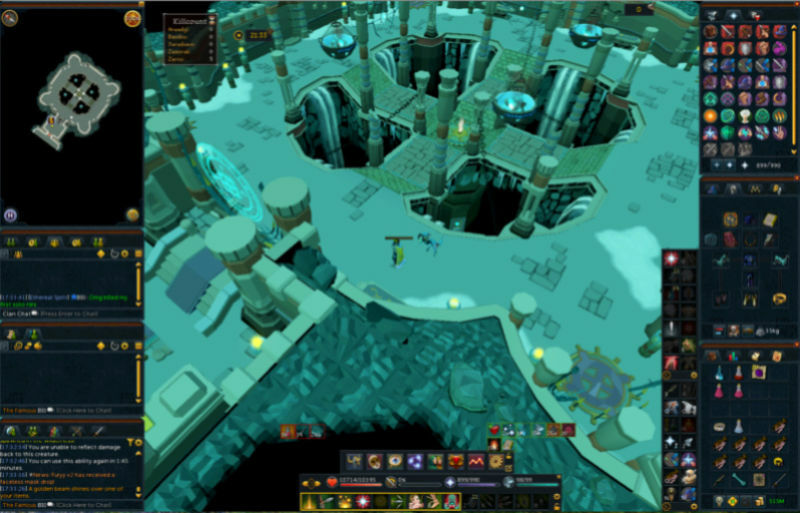 Killed my first solo Nex! !